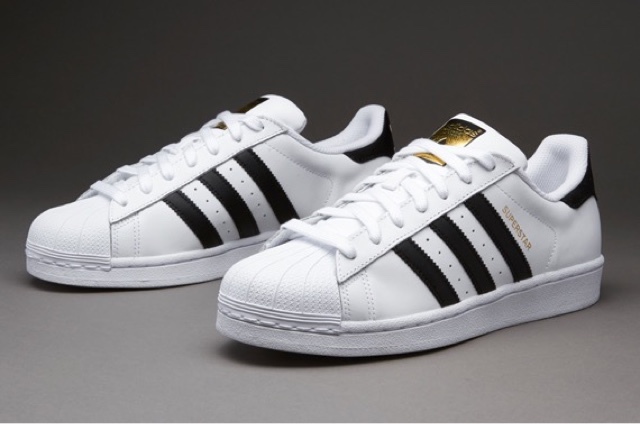 The adidas "Originals" as they are also recognized as were actually created to serve as basketball shoes. They were a huge hit last year, though they were originally created in the late 60's. They have been recreated over the years, with different materials, into customs and has had so many different looks but has maintained its signature appearance. 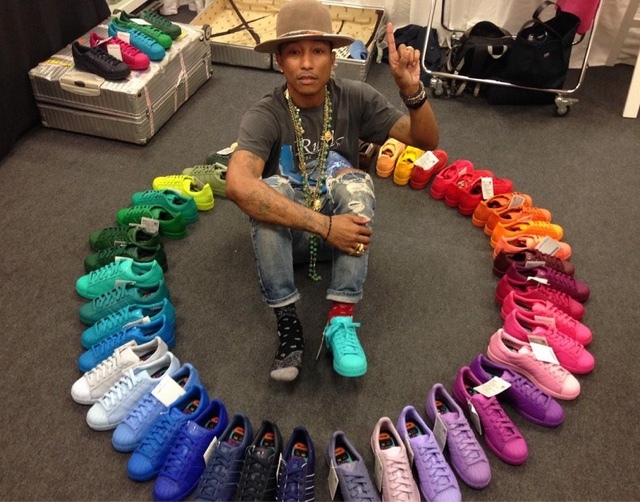 Most Recently, they collaborated with Pharrell Williams to create the "Super Colors" in which the sneakers are monochrome in about 50 colors. They've evolved to become a very stylish pair of sneakers. 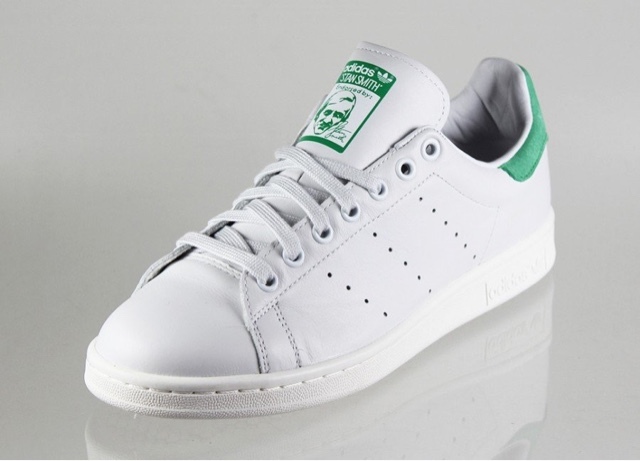 These were the first leather tennis shoes, adidas collaborated with two tennis players Robert Haillet and Stan Smith to make the shoes around the 60's. The shoes helped them break into the American market and was listed in the Guinness Book of Records in 1994 for its sales. At a point they stopped production, then in 2014 they relaunched the sneakers and they have been buzzing since then. Though they initially came in few color options there is a wide option of colors to select from. 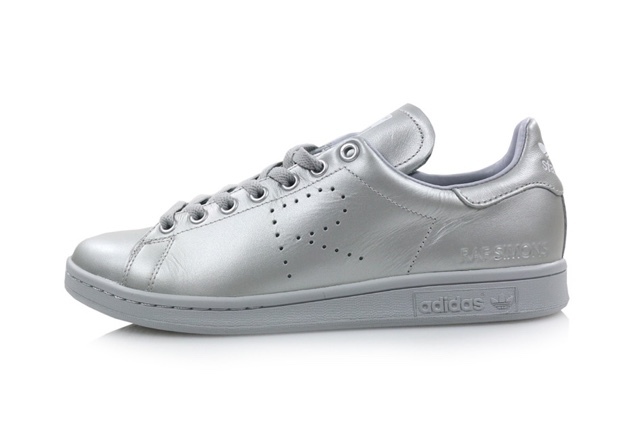 Also, early in 2015 adidas released the Raf Simons version of the sneakers which they worked with Dior creative director Raf Simons. The sneakers are very simple and are relatively light weighted. 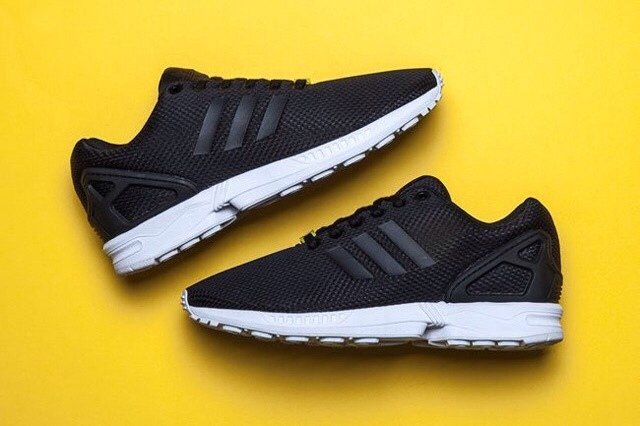 The running shoes which were originally released in 2013 and have continued to gain ground and popularity since then. 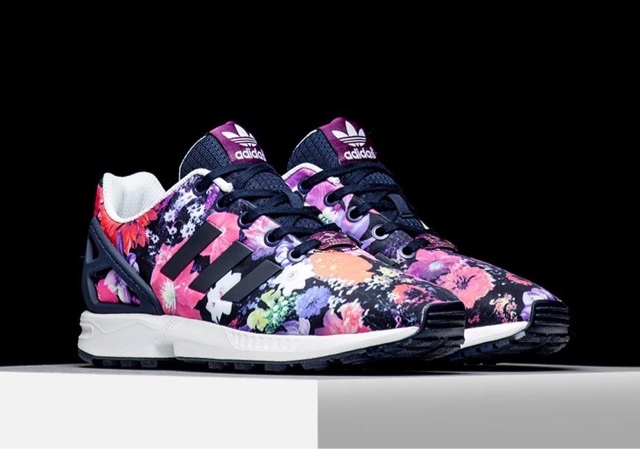 At a point they then decided to create several pairs with bright colors and used Xeno technology on them, that ended up a big hit as they sold numerous pairs. 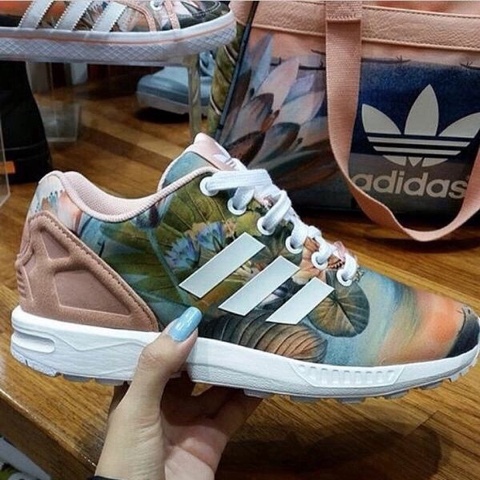 The sneakers also come in a wide variation of colors, styles and customs. 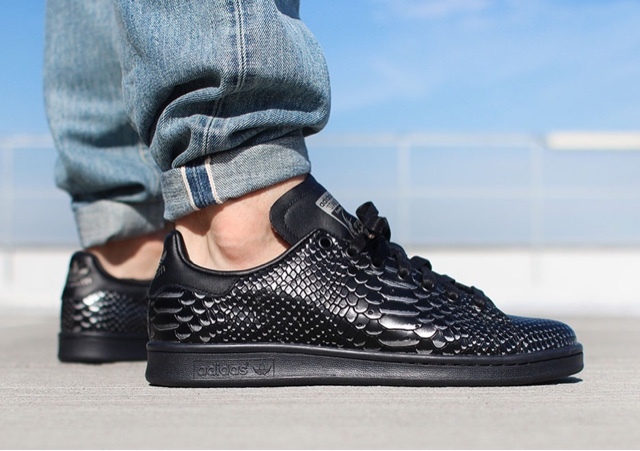 It's truly the type of sneakers that embody that leisure filled/casual lifestyle. Adidas announced their collaboration with Kanye West in 2013, after parting ways with Nike because of disagreements they had. 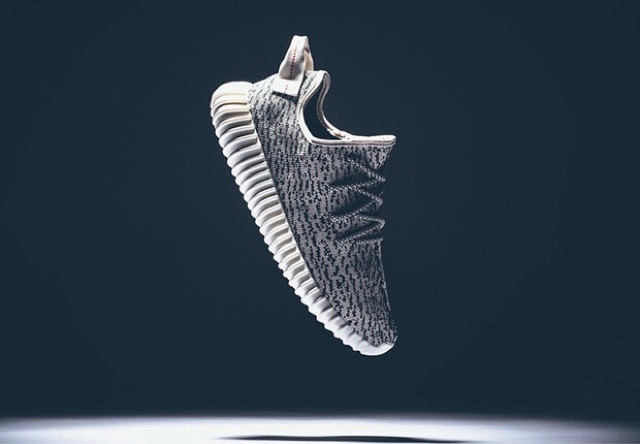 Its first release was in February 2015 which was of the 350's which sold out shortly after it's release. Subsequently the 750's were released. 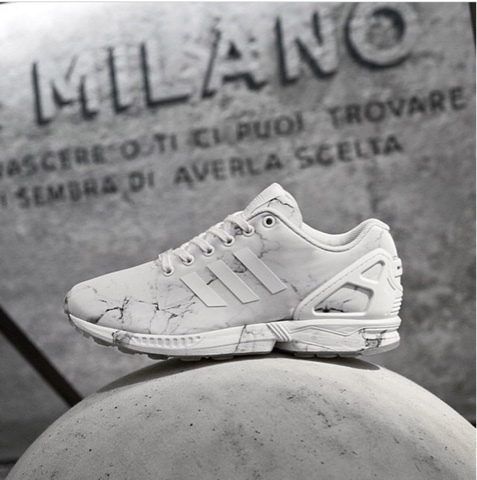 The shoes became a huge success as It was Named the sneakers of the year by the FNAA. 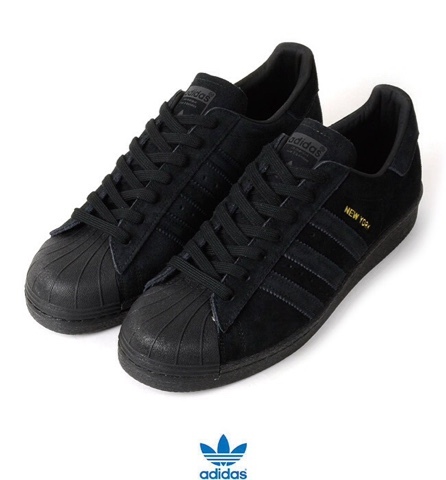 It's made with a nice suede upper and rubber soles. 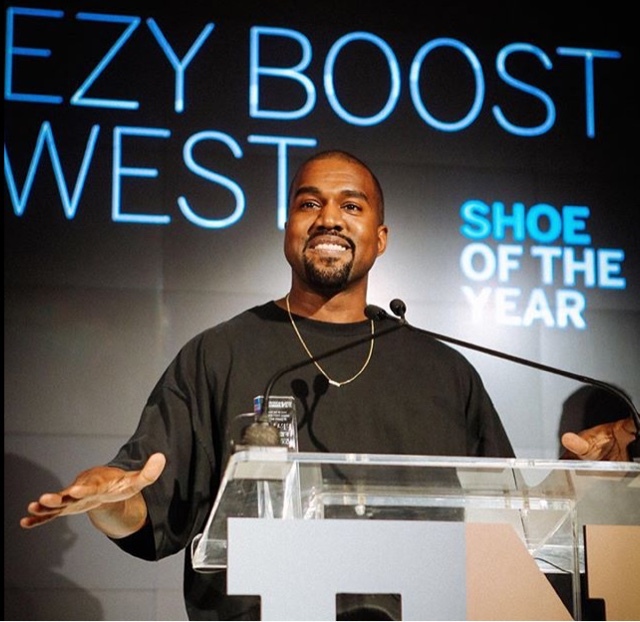 The shoes were received positively generally and Kanye West received a lot of support by several individuals including artists, celebrities even the president of the US received a pair. 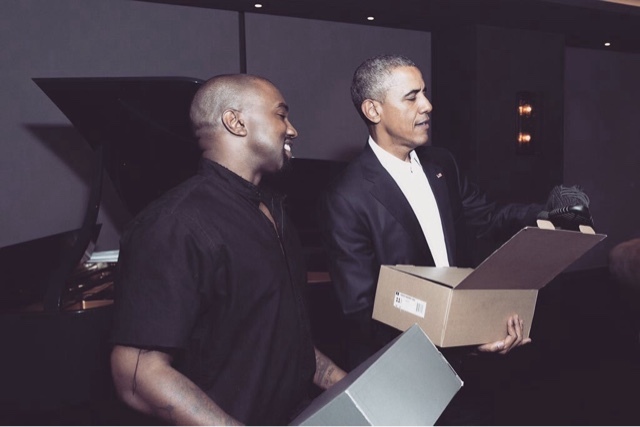 It's really something that put smiles on Mr West's face. 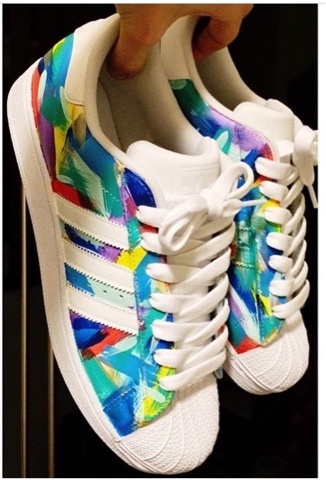 I mean, reading the post makes me want to have a shoe closet filled with Adidas sneakers. Added to my "To Buy List"
I know right, I feel the exact same way. 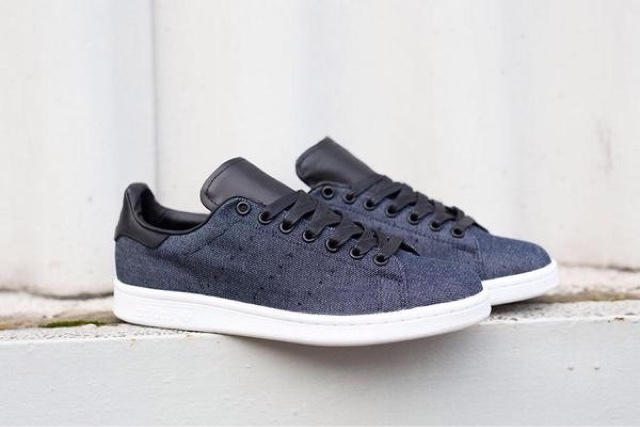 You must have smart quality and sturdy court game|court game} shoes to play tennis. standard shoes square measure unable to produce constant level of comfort and grip of the bottom to the player whereas enjoying lawn tennis. As a result, they get contusioned and will have to be compelled to take rest for weeks to return. the foremost common injury that players suffer whereas enjoying lawn tennis is twisting or straining of the articulatio plana and it hurts badly. Therefore, correct lawn tennis footwear should be bought instead of traditional athletic shoes to avoid obtaining injuries and keep in high type. whereas the standard and sturdiness of specialised lawn tennis shoes is above traditional shoes, they're additionally somewhat expensive as compared to average athletic shoes. 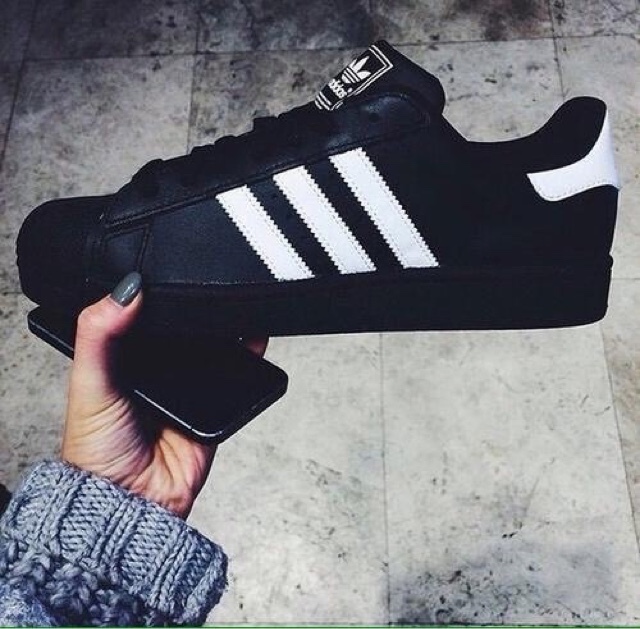 I like this shoe because it is very beautiful. Great article, there are many new sneakers that I do not know yet. Wow, this is what I'm looking forward to, it looks great, thanks for the info. I like to try every pair of feet. 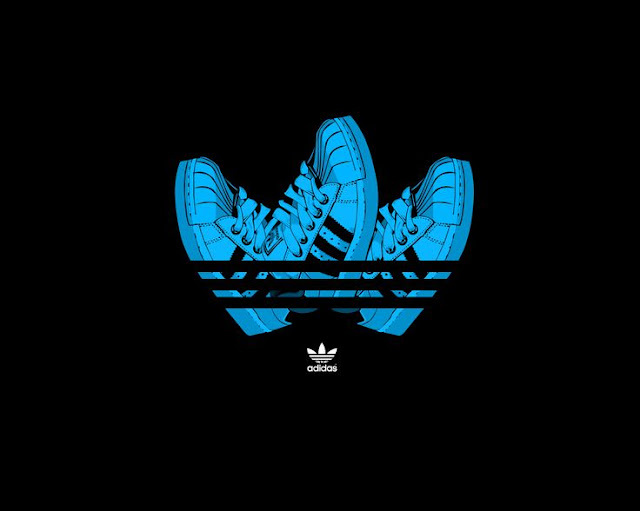 I am a follower of ADIDAS. 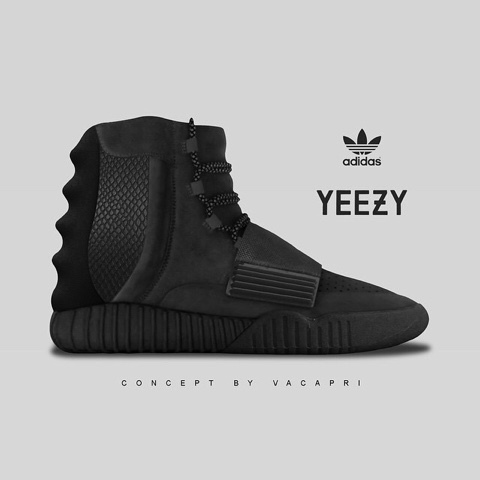 If someone want to read more about that yeezy boost running shoes I think this is the right place for you!